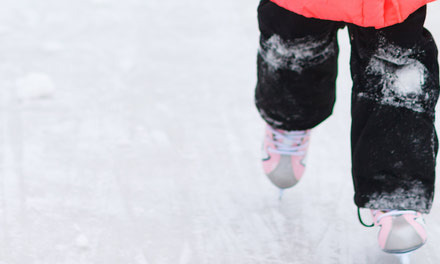 Crestwood Skating Club offers skating programs from Beginners to Experienced Skaters. Summer Camps 2019 OPEN FOR REGISTRATION! 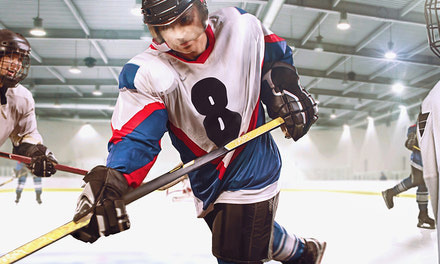 Find information for our Summer Hockey Camp, Learn-to-Skate, Basic Skating and our NEW Introduction to Figure Skating classes. 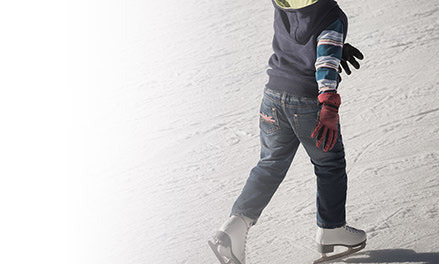 Ideal for children that want to learn-to-skate and require extra support. The emphasis of this Program is to provide students (5 years & up) with the confidence to believe they can skate. 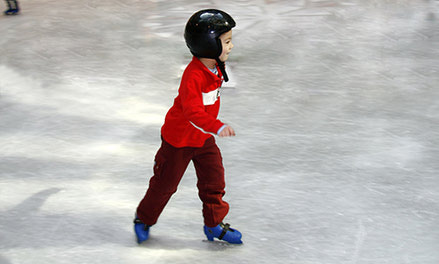 The Program is designed to provide encouragement in a fun skating environment while learning new skating skills. This Program offers skaters the opportunity to focus on advanced skills in a small group setting. 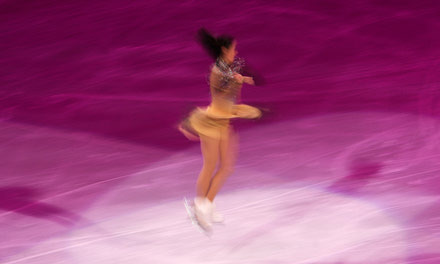 This Program offers skaters the opportunity to focus on introductory figure skating skills in a small group setting. 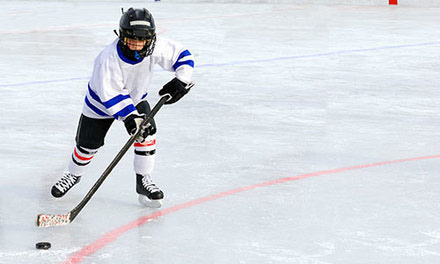 This Program is for Age 5-7 and is designed to refine the skating techniques of both hockey and ringette players. The focus of this Program is to further develop these techniques in a high tempo environment similar to a controlled game situation. 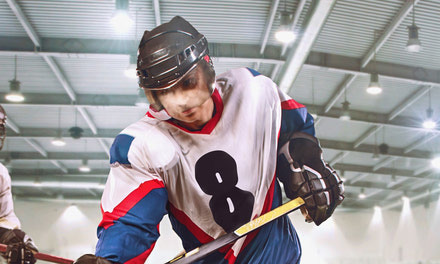 The Advanced Powerskating program will be operated by instructors from Quantum Speed High Performance Skating Systems. This Program is designed to be informative and fun for adults wanting to learning the fundamentals of skating. There are no requirements for this program.